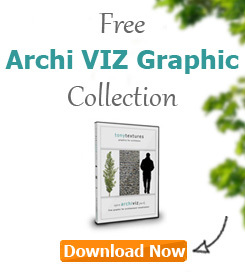 Sometimes, we don’t have time to produce a realistic architectural Illustration and all its effects completely in the 3D environment, therefore I often use Adobe Photoshop in the post process to add some effects. 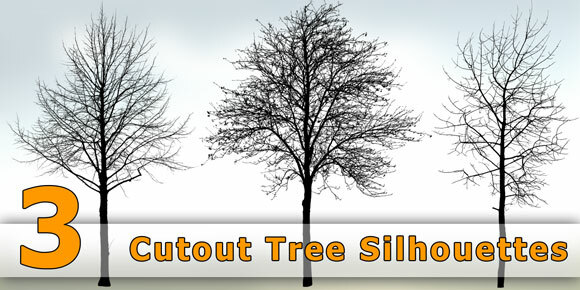 Cutout trees are used in many architecture illustrations. 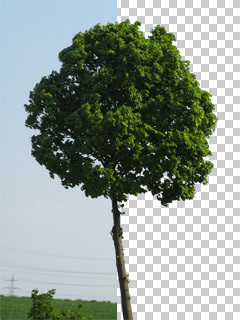 Often times they based on tree photos, taken on a sunny summer day, which are masked afterwards with the help of Photoshop etc. 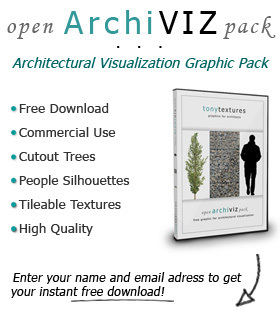 But for architectural visualization it is also very interesting to use tree silhouettes that show trees without foliage.